1335.00 sqft. - 3585.00 sqft. A home that’s powered by nature and surrounded by green. 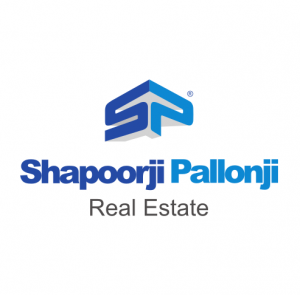 With 46 acres of lush greenery, Parkwest is Shapoorji Pallonji’s first residential project in Central Bengaluru. 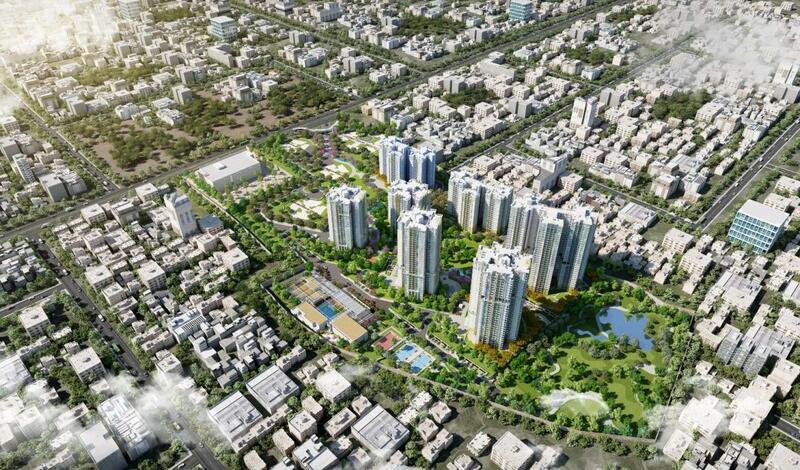 It aims to bring back the tranquility and freshness of nature to the heart of the city. At Parkwest, the apartments are optimized for maximum natural lighting and airflow, with windows in every room for cross ventilation. The flats are designed from the ground up to be green, clean, and in agreement with the environment. "Now get a home that saves you up to 20% on water usage and electricity costs, has solar panelled rooftops for heating water, and collects up to 200,000 litres of rainwater every year." 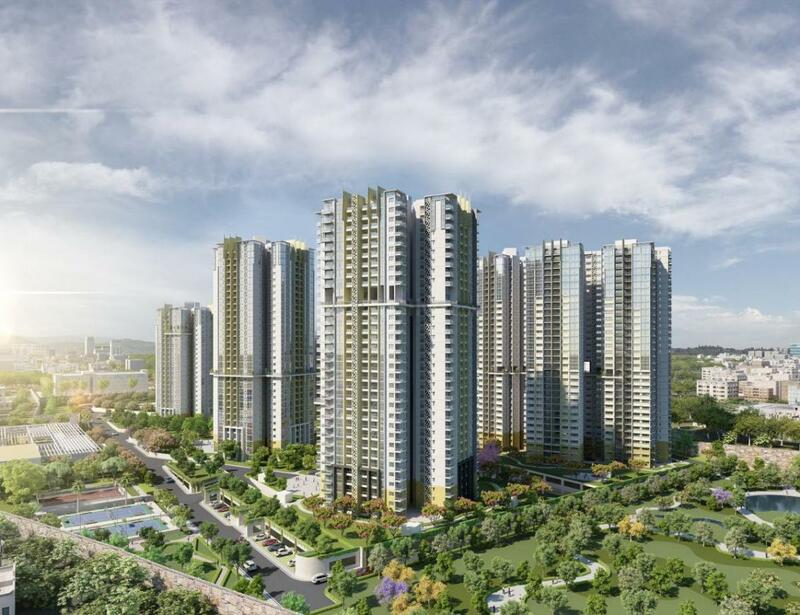 "Experience the future of green with IGBC certified 2, 3 and 4 BHK green homes, at Parkwest. " Right next to ETA Mall. Going green does not mean compromising on luxury. 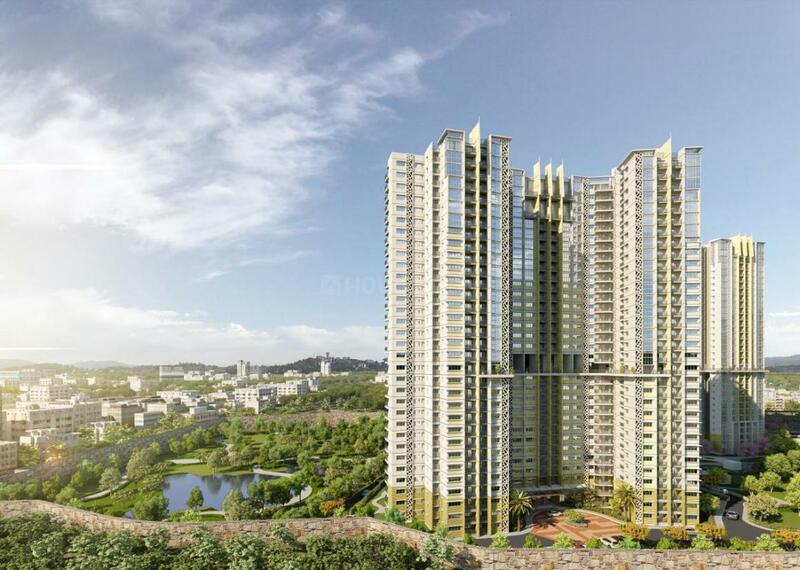 Parkwest has all the luxuries and amenities that a modern apartment offers. The good health is just a bonus.